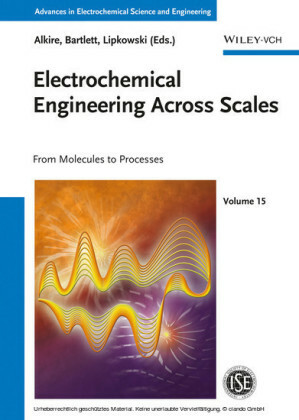 Volume XVII in the 'Advances in Electrochemical Science and Engineering' series, this monograph covers progress in this rapidly developing field with a particular emphasis on important applications, including spectroscopy, medicinal chemistry and analytical chemistry. As such it covers nanopatterned and nanoparticle-modified electrodes for analytical detection, surface spectroscopy, electrocatalysis and a fundamental understanding of the relation between the electrode structure and its function. Written by a group of international experts, this is a valuable resource for researchers working in such fields as electrochemistry, materials science, spectroscopy, analytical and medicinal chemistry. Richard C. Alkire is Professor Emeritus of Chemical & Biomolecular Engineering Charles and Dorothy Prizer Chair at the University of Illinois, Urbana, USA. He obtained his degrees at Lafayette College and University of California at Berkeley. He has received numerous prizes, including Vittorio de Nora Award and Lifetime National Associate award from National Academy. 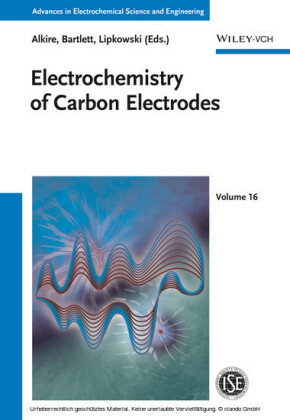 Philip N. Bartlett is Head of the Electrochemistry Section, Deputy Head of Chemistry for Strategy, and Associate Dean for Enterprise in the Faculty of Natural and Environmental Sciences at the University of Southampton. He received his PhD from Imperial College London and was a Lecturer at the University of Warwick and a Professor for Physical Chemistry at the University of Bath, before moving to his current position. 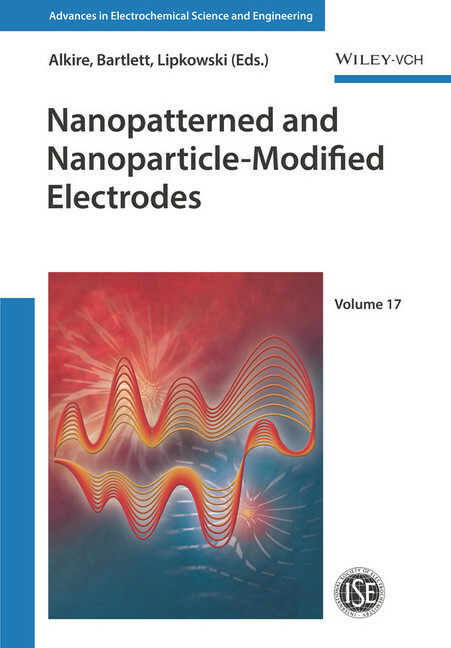 His research interests include bioelectrochemistry, nanostructured materials, and chemical sensors. Jacek Lipkowski is Professor at the Department of Chemistry and Biochemistry at the University of Guelph, Canada. His research interests focus on surface analysis and interfacial electrochemistry. 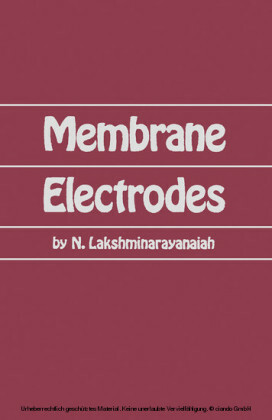 He has authored over 120 publications and is a member of several societies, including a Fellow of the International Society of Electrochemistry.